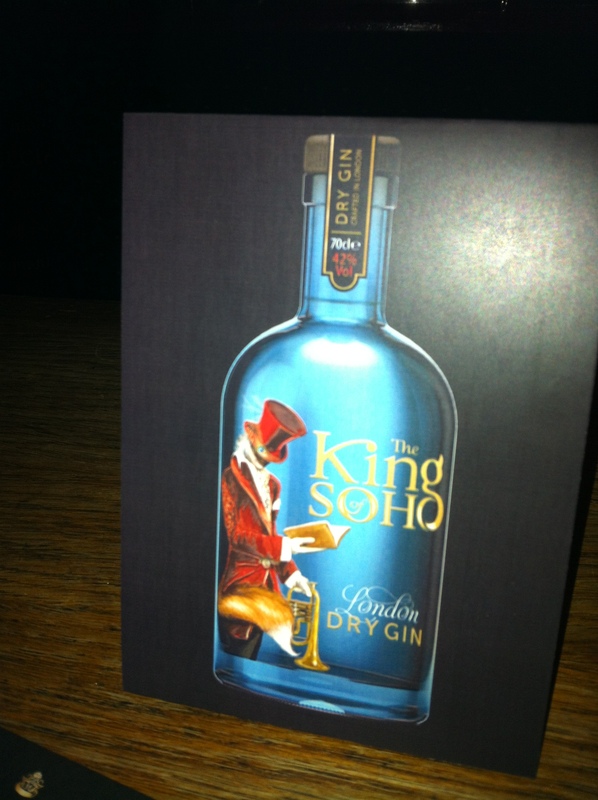 King of Soho is a new kind of gin, just launched in honour of his father. Howard named the brand after his Paul Raymond. Paul Raymond helped shaped up the Soho area, quickly becoming rich in creativity, music, art and modern culture. Howard, wanted a bespoke smooth full-bodied spirit crafted with 12 botanicals, with citrus notes. 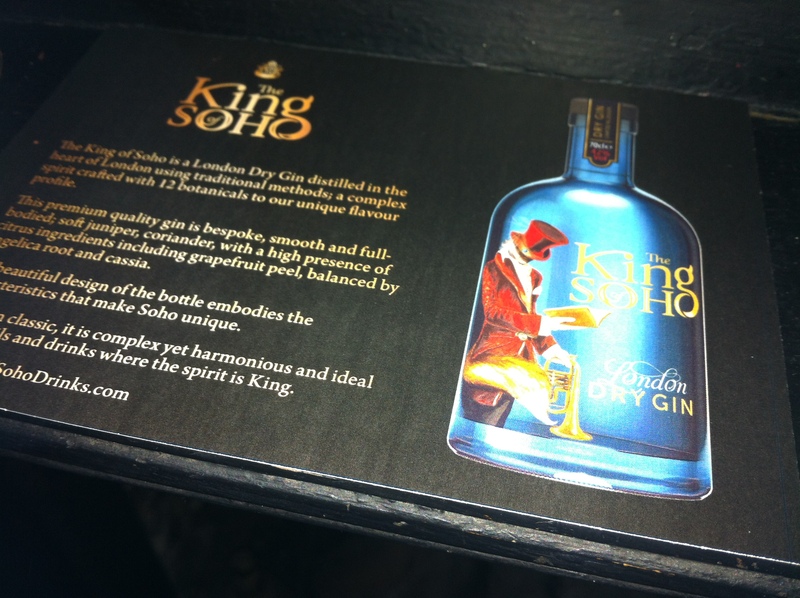 The beautiful design on the bottle embodies Soho, with a hybrid fox-human and his trumpet. Having been invited down to the launch party, at the Union Club in the heart of Soho. 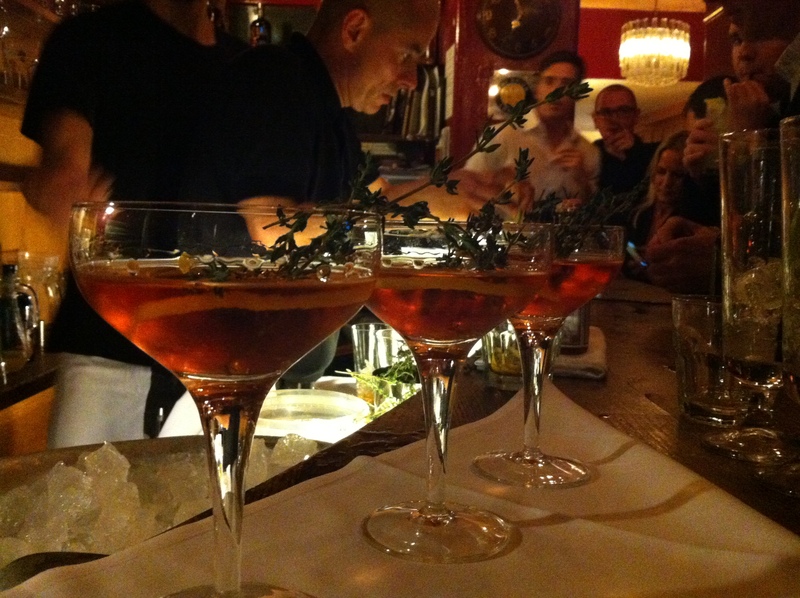 The night kicked off with cocktails, the Soho slings were the one for me. 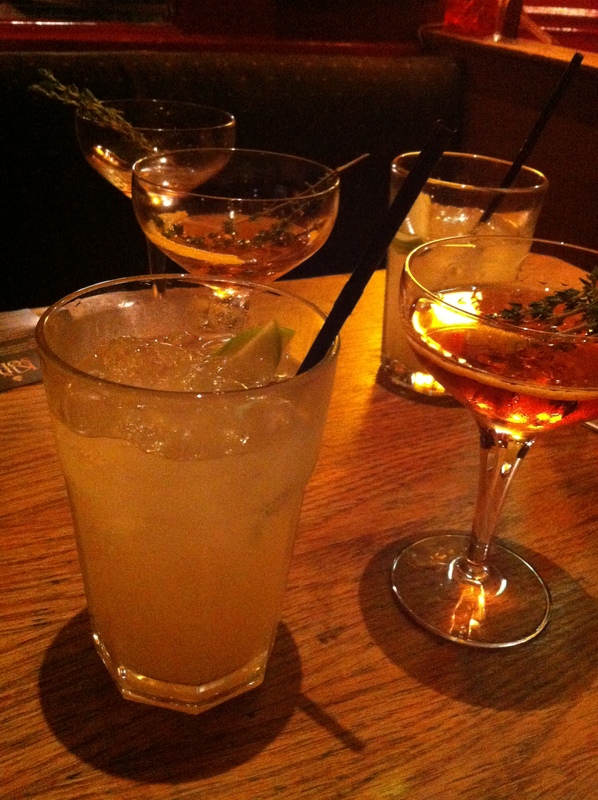 The gin botanical notes surfaced well and brought out the sourness of the lime. The other Evening drink tasted a lot stronger, filled with dashes of bitter, stirred with thyme opened up the juniper and pine notes. 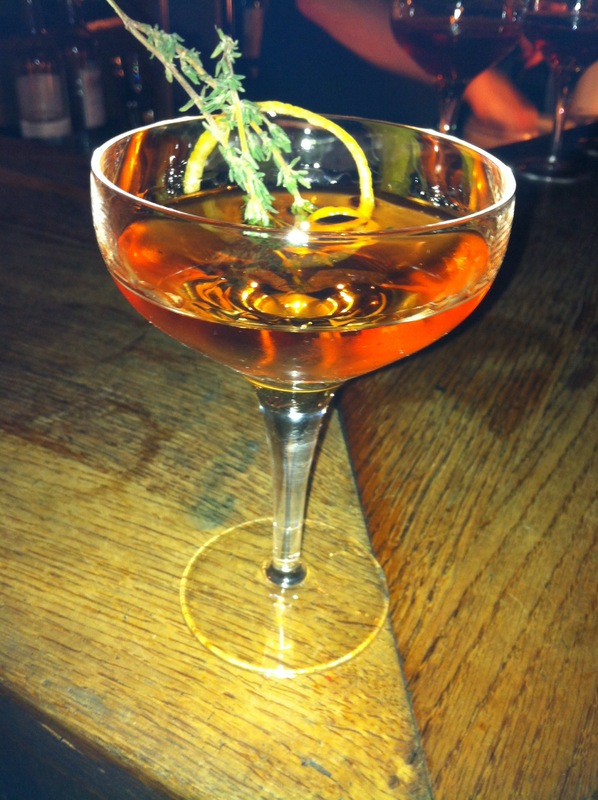 For more information visit the King of Soho website and here are some cocktail recipes.